Happy Monday! This week is going to be rough for me because it’s Finals Week. But Wednesday is my last day and then I’ll be home in New Jersey for the entire summer! I am so excited. NJ has a little bit of everything and there’s nowhere I’d rather be during the summer. To motivate myself to get through Finals Week, I’ve put together a little bucket list of things I really want to do this summer. 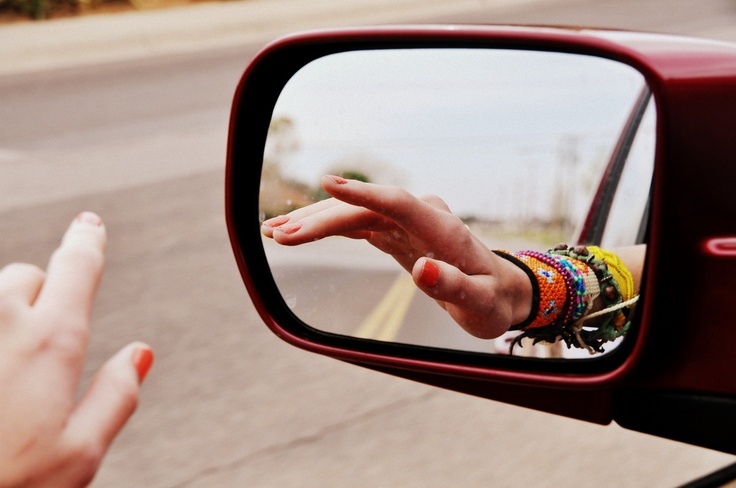 Hopefully, this list will inspire you to create your own. 1. Go to the beach: The beach is one of my favorite places on earth. I just feel so relaxed and comfortable there. I grew up listening to the sounds of the waves crashing and to me- there is nothing better than sand, sun, and salt water. I want to try to go to the beach as much as I can. I want to soak up the rays and take advantage of the fact that I live so close to the beach. 2. 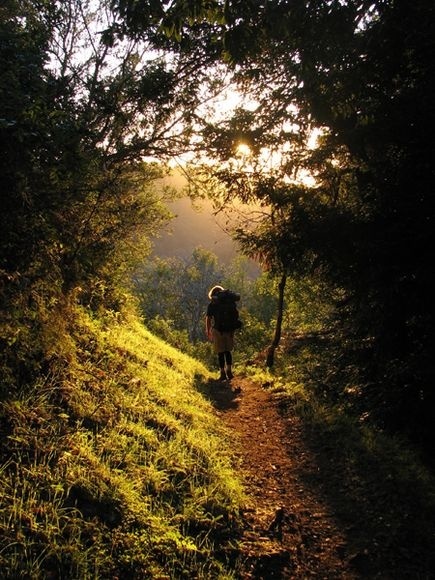 Go On Hikes: I live near a few amazing woods and the trails there are so great for hikes. This summer I really want to hike more. It’s a great workout and so much fun to take in nature. It would be really fun to go on a few morning or afternoon hikes and pack some fruit and snacks. Also, it’s a good place for dog walking. 3. Grow Fresh Fruit: Speaking of fruit, I really cannot wait to eat tons of fresh fruit. I am addicted to strawberries lately, I don’t know why. 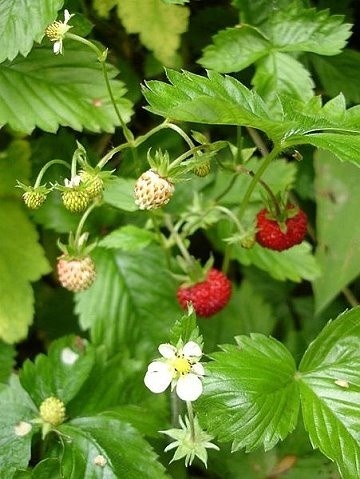 So I am going to try to figure out a way to plant my own strawberry plant. 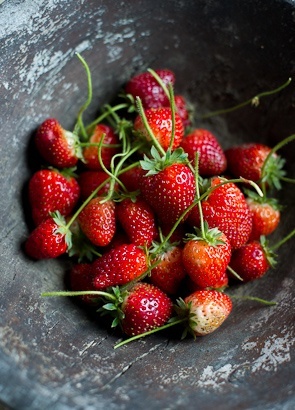 I would really love it if I could have freshly picked strawberries in the summer. It would be such a reward to take care of my plant and watch it grow. 4. BBQ’s: I am really excited to have my old high school friends over for a barbecue or bonfire night when it gets really warm out. It’s so much fun to just sit around, drink a few beers, and catch up. 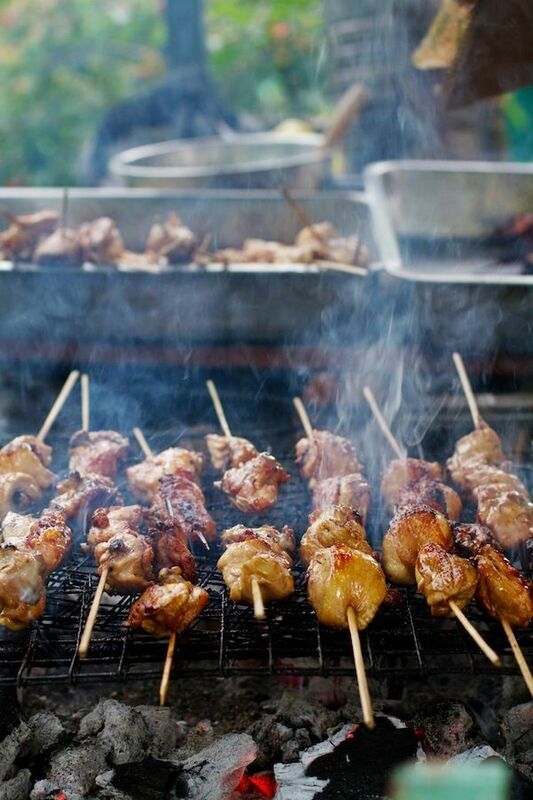 My favorite foods to cook at a BBQ are chicken burgers, kabobs, and of course hamburgers. 5. Bake: Since there is tons of fresh fruit in season during the summer, I’m going to try to take advantage of that and make fruity desserts. I especially love making pies and cobblers. 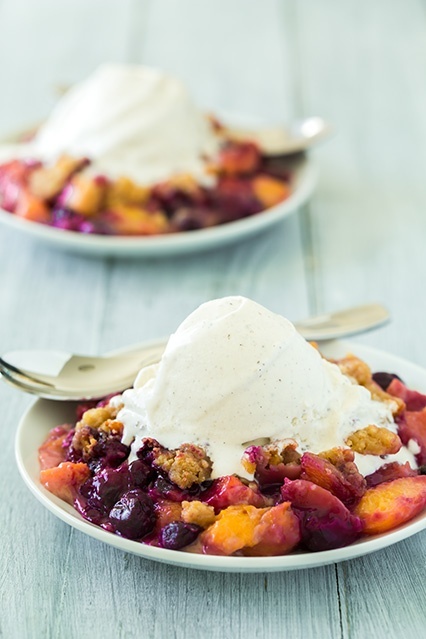 Below is a pic of a peach + blueberry crumble. It looks amazing and it’s on my list of desserts I want to try out this summer. For the recipe, click here. I hope you guys enjoyed this little bucket list! 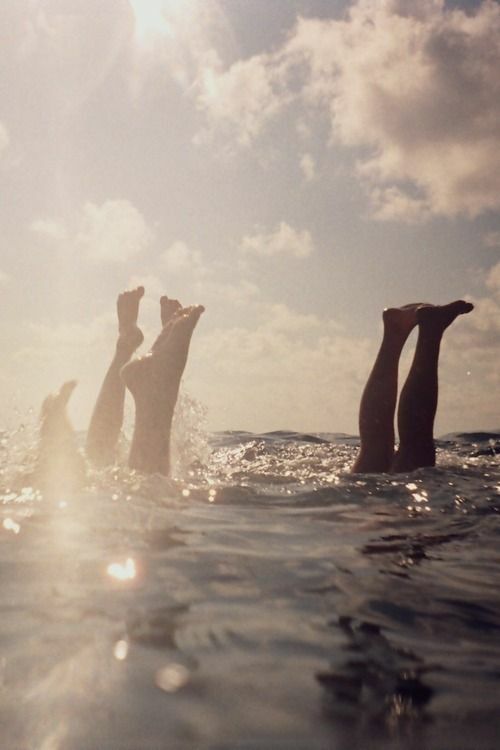 To me, summer is about adventures, family, friends, being outside, having fun, and tons and tons of ice cream. I cannot wait until it finally begins and this warmer weather is telling me it’s just around the corner. 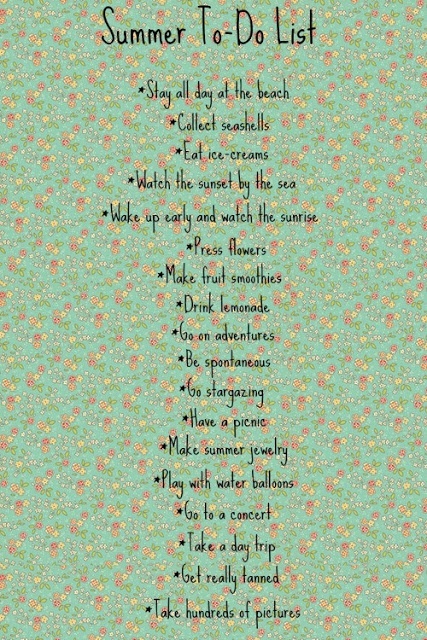 I encourage you all to make a summer bucket list too! In case you can’t come up with ideas- check out one below.